Employees of a South Yorkshire training and education charity have amassed nearly 300 years’ service during the organisation’s 35 year history. ITS Group was set up in Barnsley in 1981 in order to help young people progress into employment or further education. The organisation has expanded into three new offices in Huddersfield, Doncaster and Bradford in the past year and has also established a large customer base in Birmingham, as part of plans to grow the business nationally. ITS Group is the holding company of Independent Training College, Independent Training Services and SmartStyle Technology Training Ltd, which collectively deliver bespoke training and development solutions for individuals and businesses across the country. 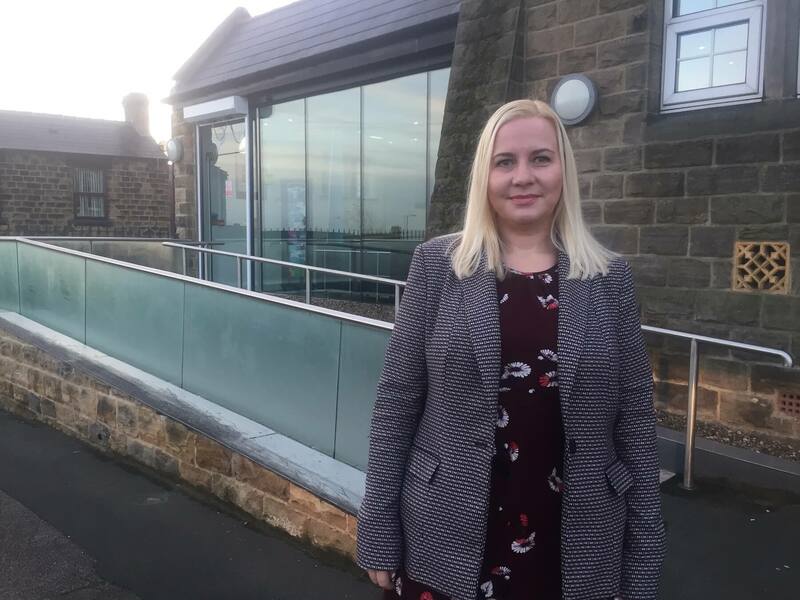 The firm, which employs 72, has been supported by Enterprising Barnsley, the economic development arm of Barnsley Council, to help grow the business in new geographical areas. Chief operating officer of the ITS Group Jane Vaughan said: “The rise of the firm over the last year has been remarkable and is a lot different to when I first joined 20 years ago. “We have grown from our beginnings as a small training provider in Barnsley to become a regional and national training charity. Through its Independent Training College arm, ITS Group also offers a study programme which helps young people progress into apprenticeships, further education and employment. ITS Group has placed hundreds of young people across the UK in apprenticeships, and in the past year saw more than 90 per cent of apprentices progress into further education, training or employment. ITS Group’s desire to train and develop individuals’ skills has been recognised internationally. In 2015, the organisation was invited by the US government to advise education and training organisations on the delivery of apprenticeships as part of Barak Obama’s pledge. ITS Group chief executive, Dr Chris Payne, went to the US as part of a consortium to explain the ways in finding, recruiting and training apprentices, and the benefits they bring to businesses. This came after the organisation was nominated for an International Investors in People (IIP) award two years running in recognition of its leadership and management development programme. ITS Group is a registered charity and re-invests all profit made in the continual improvement of its programmes facilities for the benefit of learners and customers. Six months ago, the firm invested £20,000 in a new care facility, which offers a realistic simulation of a home care environment and state of the art equipment. The service is designed to enable care students to experience the practical application of care theory in a controlled environment. Steve Hawkins, business development manager at Enterprising Barnsley, said: “ITS is continually investing in new services and staff development. They are clearly a forward-thinking company and it’s no surprise to see them doing so well and celebrating 35 years in business. Attached photograph shows Jane Vaughan, chief operating officer of the ITS Group.